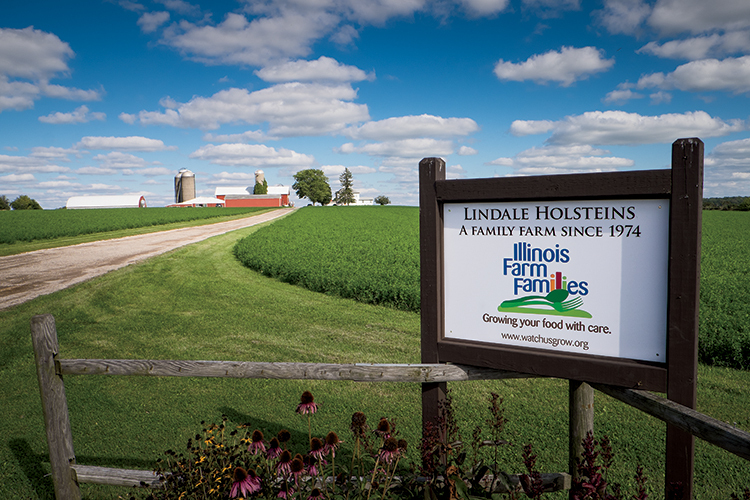 Nikki Johnson’s 40-minute drive to work cuts through some of the most productive farmland in Illinois. Corn and soybean fields surround her home, too, yet Johnson lacks farm knowledge, even from her upbringing in a small farming community. 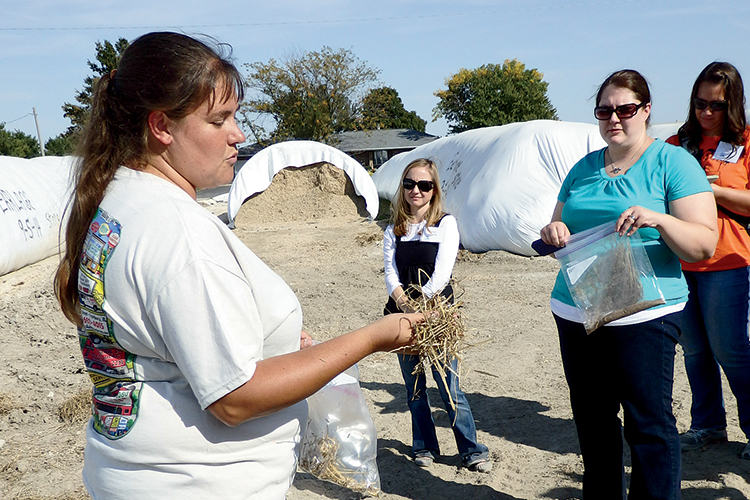 A few sessions with the Illinois Farm Families (IFF) program improved her farm knowledge base. Last year, she toured three farms and asked farmers her most pressing food questions as a wife and mother. 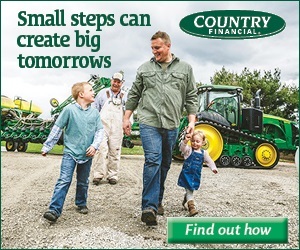 The IFF program connects farmers and consumers through various methods, from pen pals and online Q&As to videos and on-farm tours. 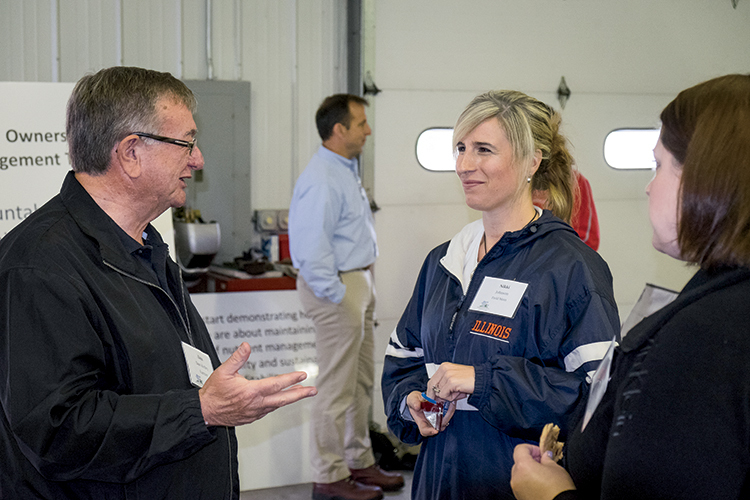 The sponsor organizations that encourage the dialogue include the Illinois Beef Association, Illinois Corn Marketing Board, Illinois Farm Bureau (IFB), Illinois Pork Producers Association, Illinois Soybean Association and Midwest Dairy Association. 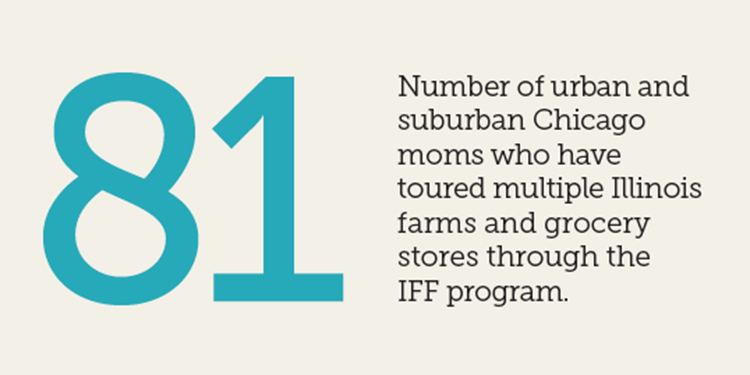 In 2014, IFF expanded its focus beyond urban and suburban Chicago. 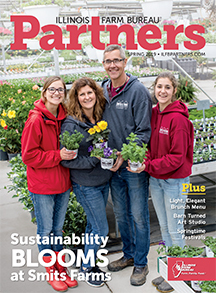 In particular, IFB realized the employees within its building headquarters desired farm experiences. 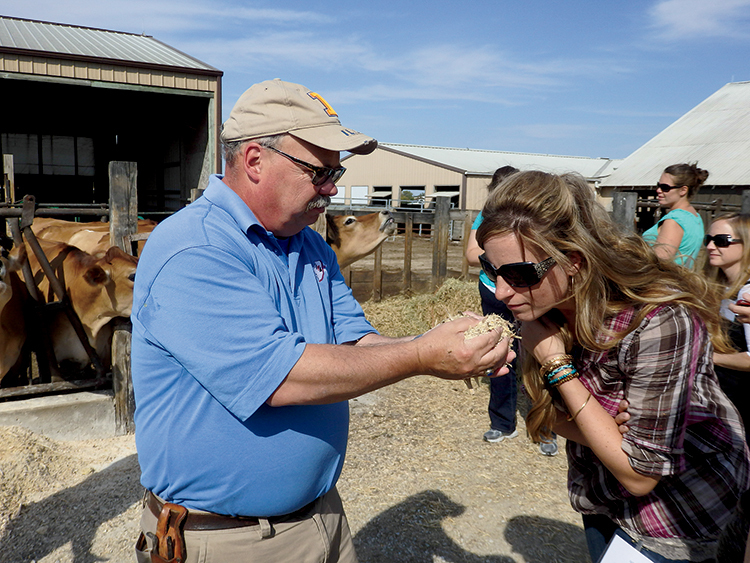 As a result, the Farm Bureau found eight interested central Illinois moms and organized tours to three crop and livestock farms. 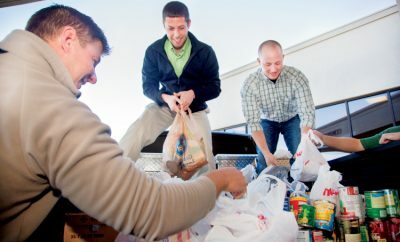 The moms all work in the Farm Bureau’s state headquarters in Bloomington, home to the Illinois Agricultural Association and its member companies. Upon completion, the moms and farmers participated in a Lunch & Learn session to share their experiences with co-workers. Johnson wanted to know more about hormones, GMOs and antibiotics she had read and heard about. In fact, she now shops more broadly in the milk section after the local dairy farm tour. Johnson’s concerns correlate with those of moms in Chicago, Olson says. 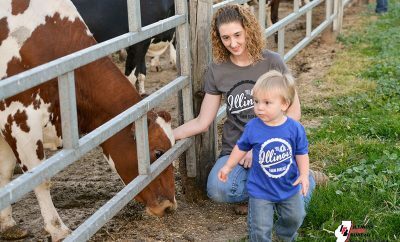 She shares the experience with 81 urban and suburban Chicago moms who have toured multiple Illinois farms and grocery stores through the IFF program. The program’s Watch Us Grow website, watchusgrow.org, and its affiliated social media efforts garner attention, too. 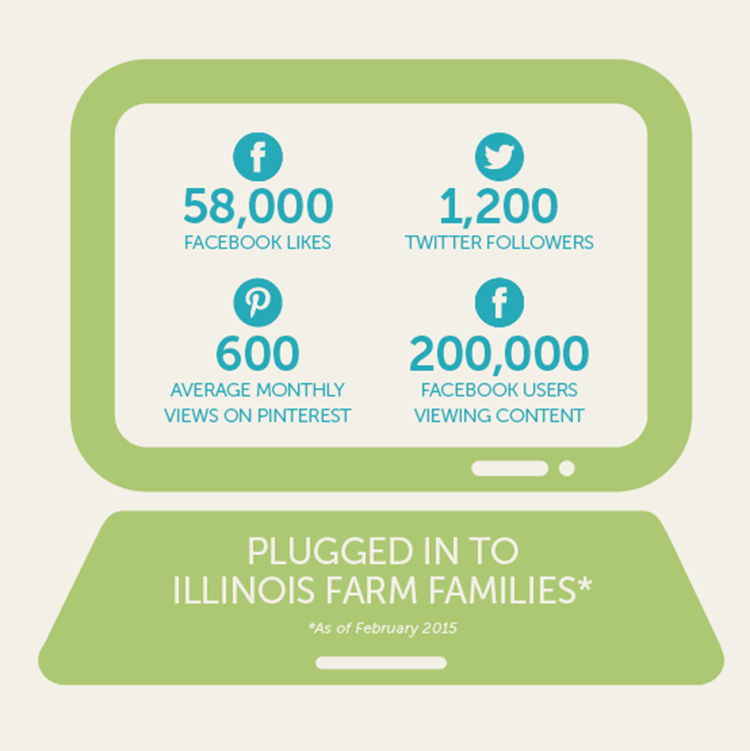 In November 2014 alone, IFF recorded nearly 200,000 Facebook users who viewed the program’s information. The website answers common food questions, connects consumers with farmers, shares recipes, and hosts an updated blog with posts from city moms and farmers. Still, the farm visits have netted the biggest impact. Bloomington mom Devon Flammang says the local farm tours reduced any previous concerns she held about corn, soybean and milk products. She walked into the experience curious about the milking process and animal care, all thoughts generated through newscasts and social media. “I didn’t have concerns when I left,” she says. 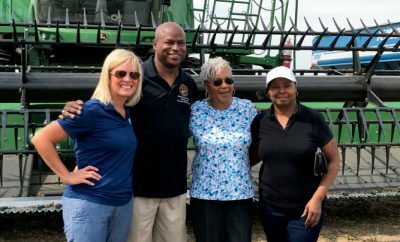 Gerald Thompson, a third-generation corn and soybean farmer, hosted the central Illinois moms on his farm east of Bloomington. The moms on tour learned about GMOs, crop protection, the harvest process and farm technology. In fact, Thompson’s son flew a drone and discussed its potential as a crop-scouting tool. Moms also sat in the combine driver’s seat while satellite guidance steered the machine.